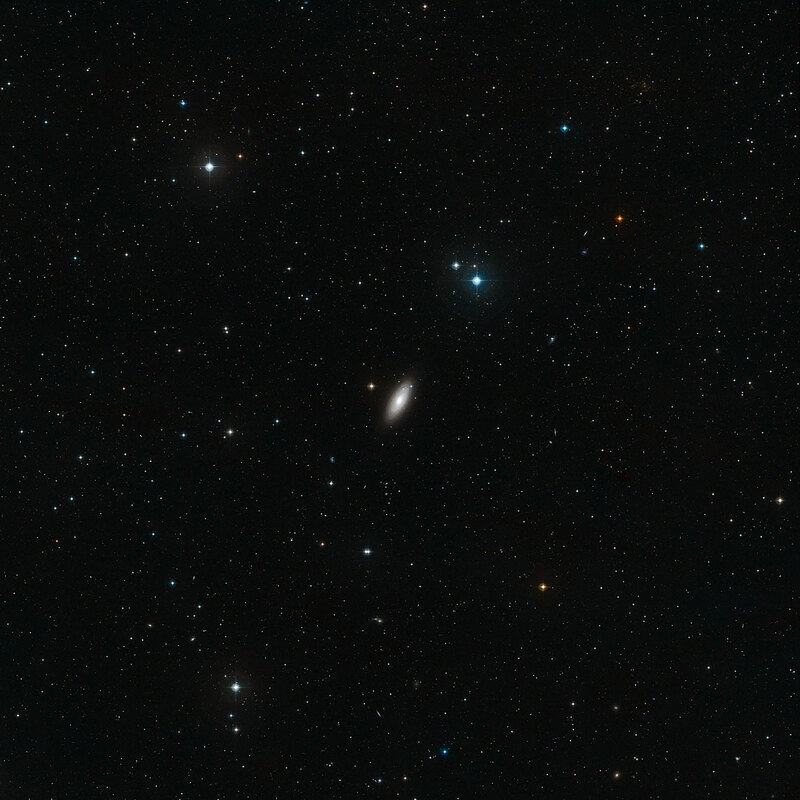 The galaxy NGC 2841 - shown here in this NASA/ESA Hubble Space Telescope image, taken with the space observatory’s newest instrument, the Wide Field Camera 3 - currently has a relatively low star formation rate compared to other spirals. It is one of several nearby galaxies that have been specifically chosen for a new study in which a pick ’n’ mix of different stellar nursery environments and birth rates are being observed. Yet there is still much that astronomers don’t understand, such as how do the properties of stellar nurseries vary according to the composition and density of the gas present, and what triggers star formation in the first place? 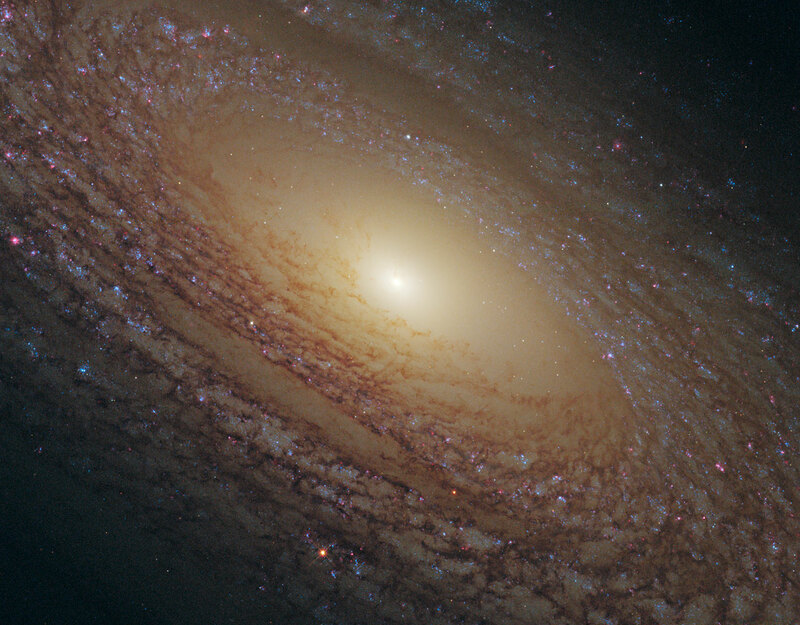 The driving force behind star formation is particularly unclear for a type of galaxy called a flocculent spiral, such as NGC 2841 shown here, which features short spiral arms rather than prominent and well-defined galactic limbs. In an attempt to answer some of these questions, an international team of astronomers is using the new Wide Field Camera 3 (WFC3) installed on the NASA/ESA Hubble Space Telescope to study a sample of nearby, but wildly differing, locations where stars are forming. 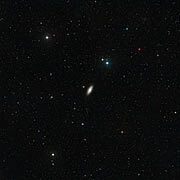 The observational targets include both star clusters and galaxies, and star formation rates range from the baby-booming starburst galaxy Messier 82 to the much more sedate star producer NGC 2841. WFC3 was installed on Hubble in May 2009 during Servicing Mission 4, and replaces the Wide Field and Planetary Camera 2. It is particularly well-suited to this new study, as the camera is optimised to observe the ultraviolet radiation emitted by newborn stars (shown by the bright blue clumps in this image of NGC 2841) and infrared wavelengths, so that it can peer behind the veil of dust that would otherwise hide them from view. While the image shows lots of hot, young stars in the disc of NGC 2841, there are just a few sites of current star formation where hydrogen gas is collapsing into new stars. It is likely that these fiery youngsters destroyed the star-forming regions in which they were formed. Image credit: NASA, ESA and the Hubble Heritage (STScI/AURA)-ESA/Hubble Collaboration Acknowledgment: M. Crockett and S. Kaviraj (Oxford University, UK), R. O'Connell (University of Virginia), B. Whitmore (STScI) and the WFC3 Scientific Oversight Committee.